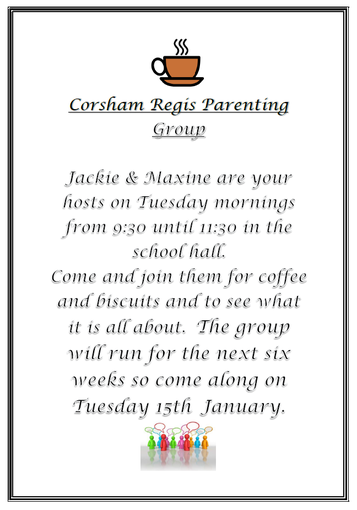 Corsham Regis Parenting group - everyone is welcome. We would love to see you here. Everyone is welcome.